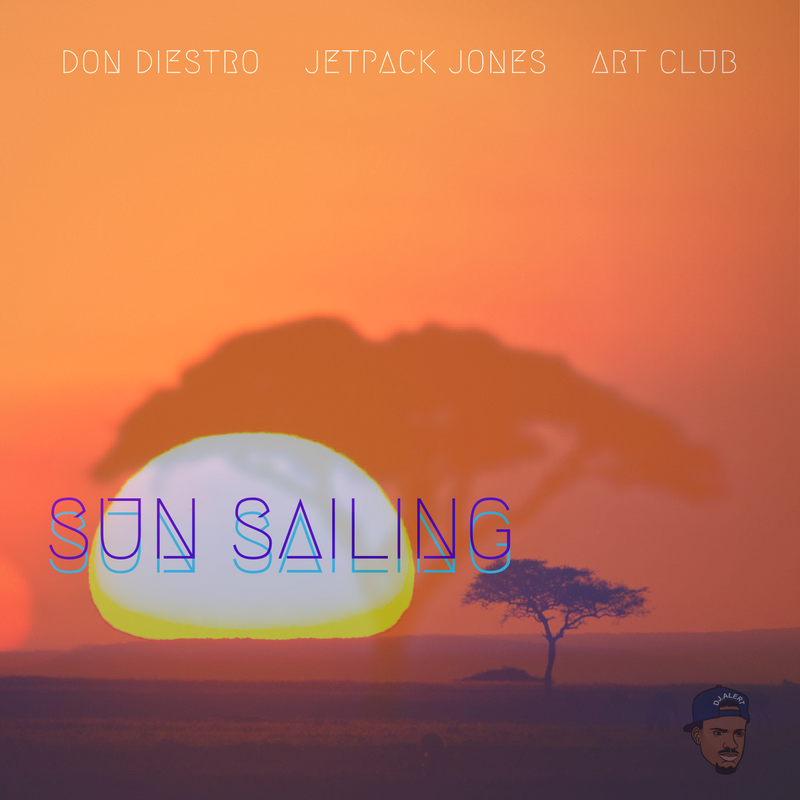 "Sun Sailing", a loose single featuring Don DiestrO, Jetpack Jones and Art Club. The electronic hip hop infusion is produced by LA based musician Martamius. The track has a post-apocalyptic vibe with uplifting lyrics about continuing forward in the face of adversity. Jetpack Movement remains all about the progress, as Don states in his verse "the feeling of moving forward it's nothin' above it".